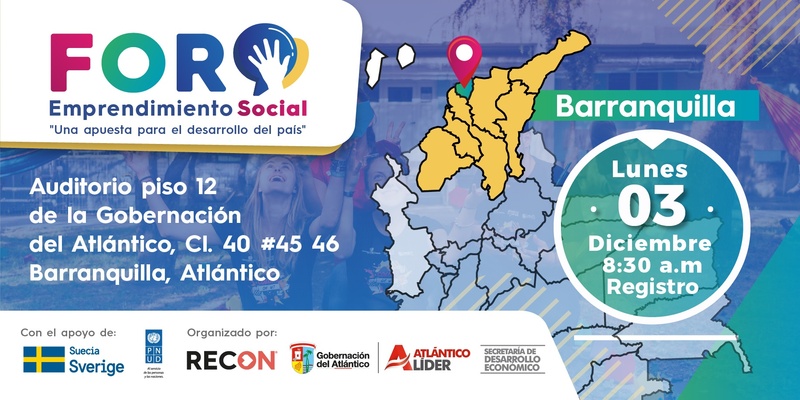 RECON and the Governor of Atlántico, supported by Sweden and UNDP will hold a forum in Barranquilla on social entrepreneurship for peacebuilding in Colombia. 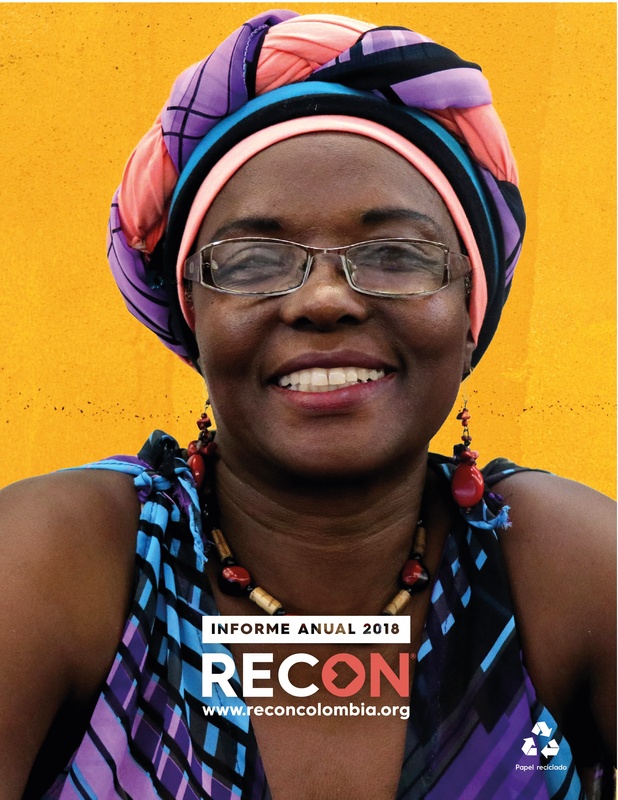 RECON, a non-profit organization that identifies, supports and strengthens social entrepreneurship and peace building initiatives in Colombia and the Gobernación del Atlántico through its Secretary of Economic Development will hold the Social Entrepreneurship forum on Monday, December 3: A bet for the development of the Country. 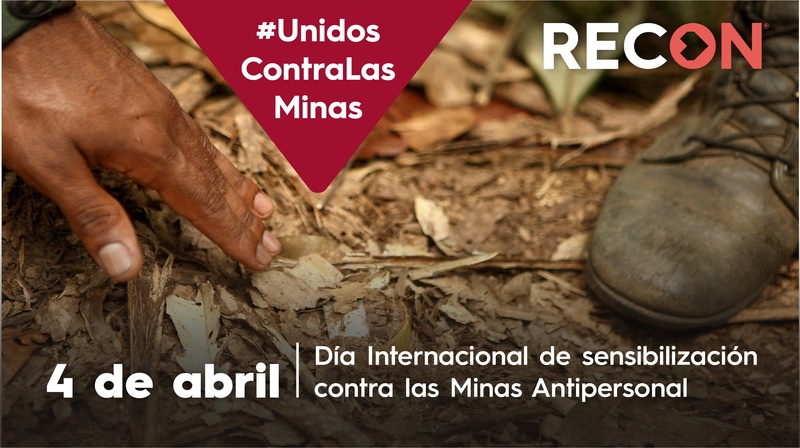 Event that will take place in the Audiencia de la Gobernación located at Calle 40 # 45 -46. 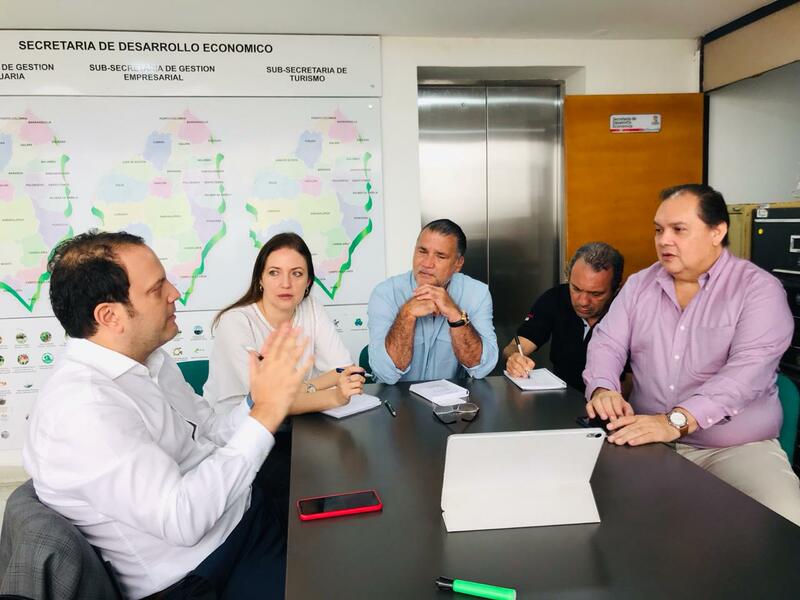 This space aims to talk of social innovation in Colombia, especially in Barranquilla and the Caribbean coast, to make visible and to publicize the ventures of this type that are emerging with great challenges and needs. The agenda of the Forum will revolve around social entrepreneurship initiatives that solve problems through their business models, contribute to the construction of peace and transform social realities, while generating profits and economic development. With this type of space, RECON seeks to generate alliances to strengthen social entrepreneurship in the country, as a generator of opportunities for the construction of peace in the country and the economic and social development of vulnerable communities. 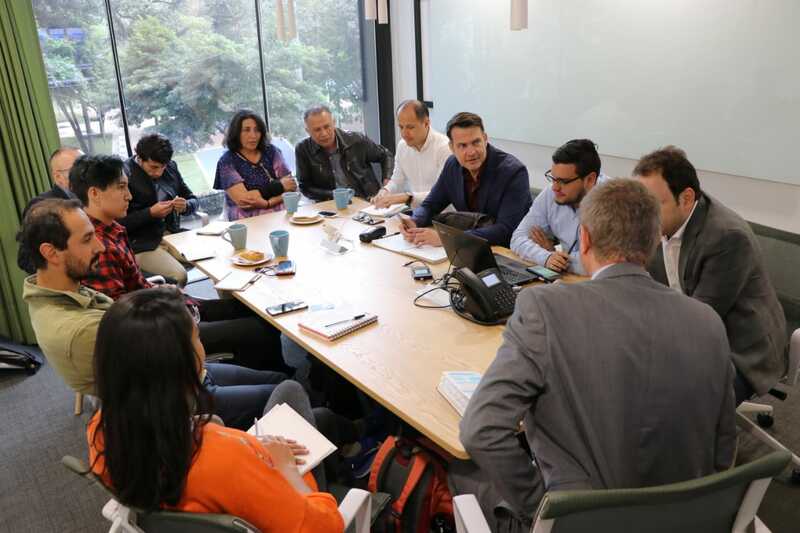 It is a Colombian non-profit organization that identifies, supports and strengthens entrepreneurship initiatives and social innovation for development, which allows to impact and transform realities to build a different future. The work is aligned with the vision of the Sustainable Development Goals and we work for the most vulnerable communities in the country, applying a territorial, ethnic, and gender approach.